You’re not alone. Are you an active duty military member, veteran or surviving spouse? 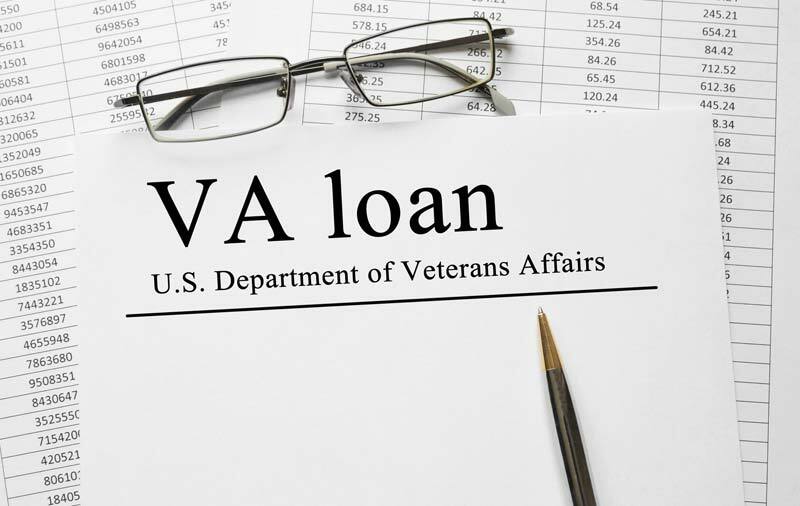 Then you have one more option to consider: going through the VA.
VA Specialty Loans are a great option for many people, especially for those who have served the country or are a widow or widower of a former service member. 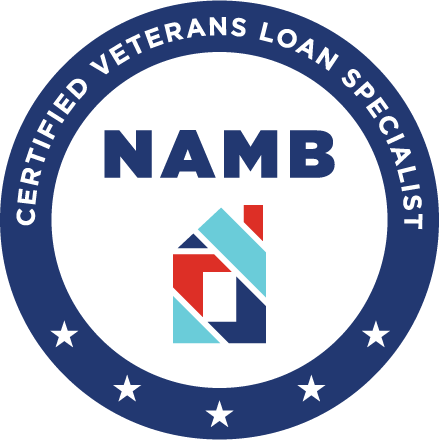 The main idea behind the VA specialty loan is to provide a loan to military members and their families that rewards them for their service. The way it works on the surface is similar to other kinds of lending practices, such as business loans. However, there are incentives for eligible recipients that make these loans a must. One key fact is that no down payment is required–the military backup makes your application automatically stronger to any bank. Second, the interest rates offered to you are more competitive than other loan offers. If those pluses aren’t good enough, there’s still one more major benefit that could swing your opinion. You don’t need to have Private Mortgage Insurance in order to get this loan. That is a big deal. In the past, reliance on PMI has stopped veterans and military members alike from receiving the loans they deserve. PMI involvement can be complicated and costly, sometimes racking up hundreds of dollars in bills over many months. The VA will guarantee a portion of your loan when you apply for one from a bank. That means you don’t have to get a PMI on board before applying. That is one huge roadblock you won’t have to deal with. If you fall into one of the many categories of potential recipients, it’s likely you can qualify for this loan. As stated by the VA website, a normal tour of duty usually qualifies you for this loan. You can also be a member of the National Guard. Although these loans are easier to receive than others, do your homework. Go through the regular procedures of getting your credit checked and comparing lenders before applying for the loan. It’s likely that you are qualified to receive the loan. Still, there are many possible ways in which your individual circumstances could help or hamper your case for a loan. It’s important you check out the VA’s eligibility requirements before filling out an application. If you do qualify, your loan can help you take life’s next steps. After a spout of bad press over the last few years, the VA is taking steps in the right direction to better serve its patients. You should think of their specialty loans as a way you can be supported by the institution, too. Still thinking about whether this loan is the best one for you? Reach out to a member of our team to get any information you need, such as diving deeper into the basics to applying. It’s time you got the loan you deserve. Good luck!